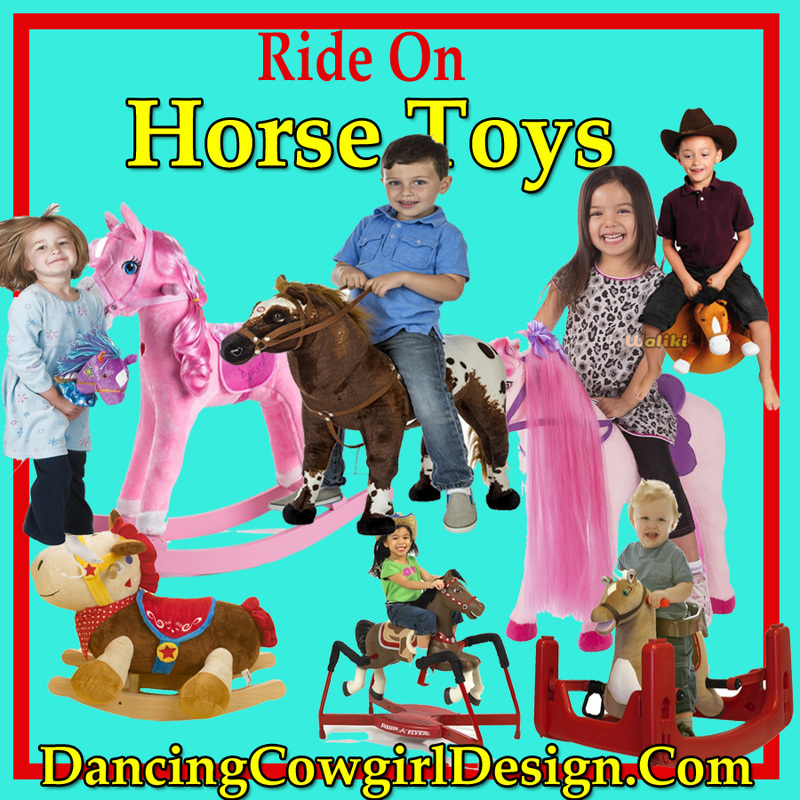 Construction toys, Tonka, Lego, VTech, ride on toy and other construction equipment toys and play sets. There aren't many kids that go through life without spending some time in the dirt or sand, digging and moving things around. Most times, they are just as happy with a cup, spoon, coffee can or anything to dig with, but what a thrill it is to have some construction toys. Of course, play doesn't always have to involve dirt. Trucks and other toys like this are great for imaginative inside play also. 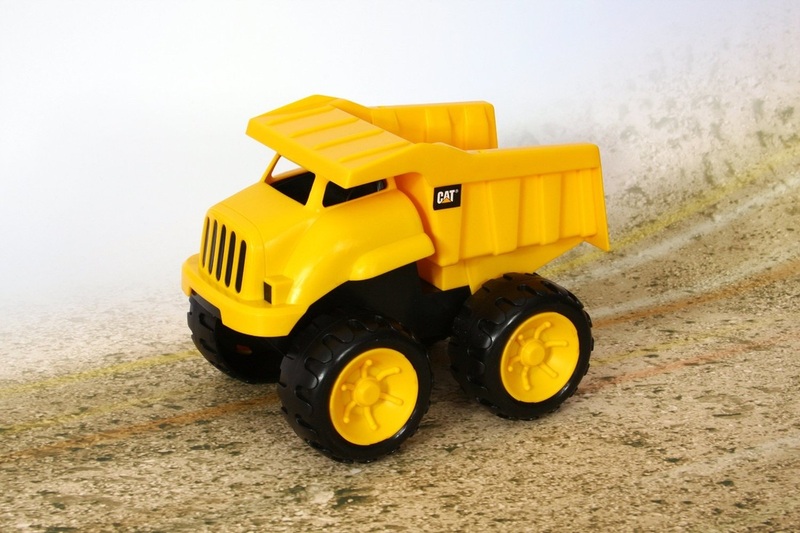 Toys like dump trucks, bulldozers and backhoes are made of plastic or metal and come in all different sizes up to ones that kids can ride on. Starting with the smallest first, these are some of the best customer rated construction toys. This is a 5 pack of mini CAT machines. It includes a dump truck, bulldozer, wheel loader, Backhoe and a road compactor. Each of these 6 constructions toys are approx 6 inches x 4.5 inches. A construction vest also comes with this set. 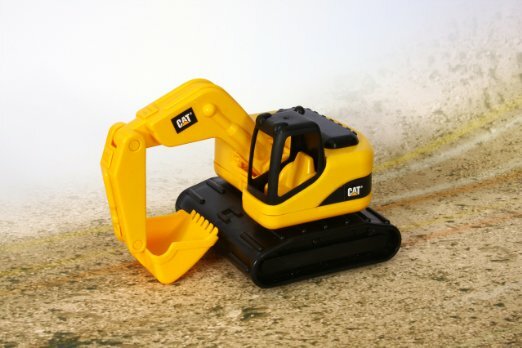 Caterpillar Construction Equipment is a very familiar site anywhere there is building going on. Kids will like playing with toys that look like the real thing. This is a 2 piece set that includes an excavator and a dump truck. They are made of plastic and recommended for kids 2 years and up. Comes with the two pieces shown. Kids can create their own construction site with this table set. It will fold up to make its own storage case and unfold into a building platform. It comes with a construction crane, worker, and vehicle and other pieces to build roads and towers. John Deer Brand toys look like the real thing too with their green and yellow color. This set has comes with a tractor and a dump truck. The tractor has a front end loader and the bed on the dump truck moves. These are made of durable plastic. These Tonka toys have steel construction and are guaranteed for life. Kids can do some serious digging with a Tonka Steel trencher. Use the backhoe to dig with then pick up the dirt or sand with the bucket on the other end of the trencher. The dump truck has a movable steel bed for dumping. Lego has a nice little construction set that comes with 2 workmen and lots of accessories. There is also a truck, crane and front loader. 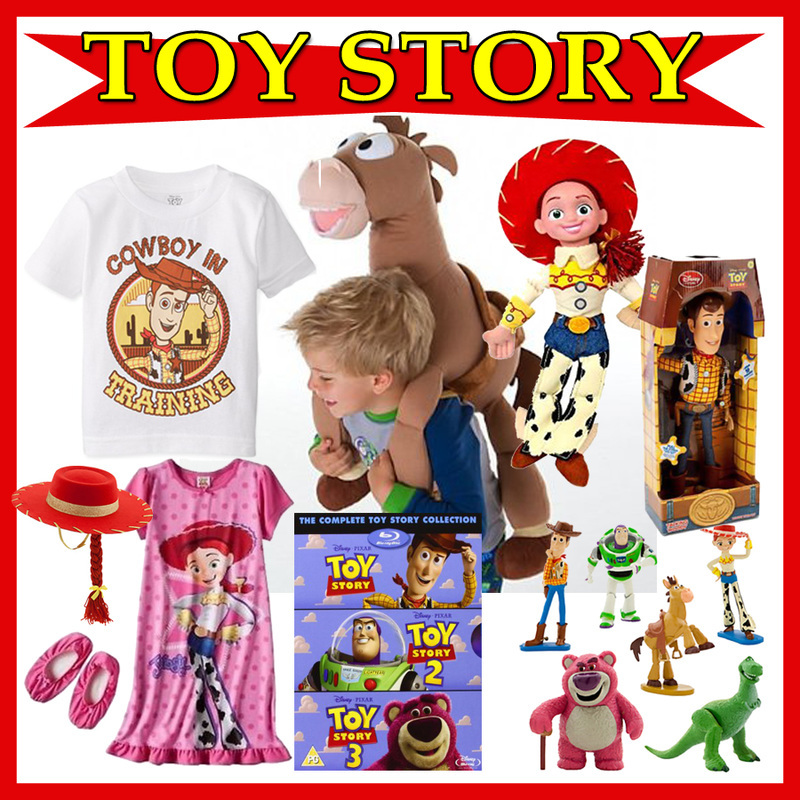 ​This set is recommended for children 1 to 5 years old. It has music and phrases to help children learn. Raise and lower the crane basket, sort shapes and more. It requires 2 AAA batteries . 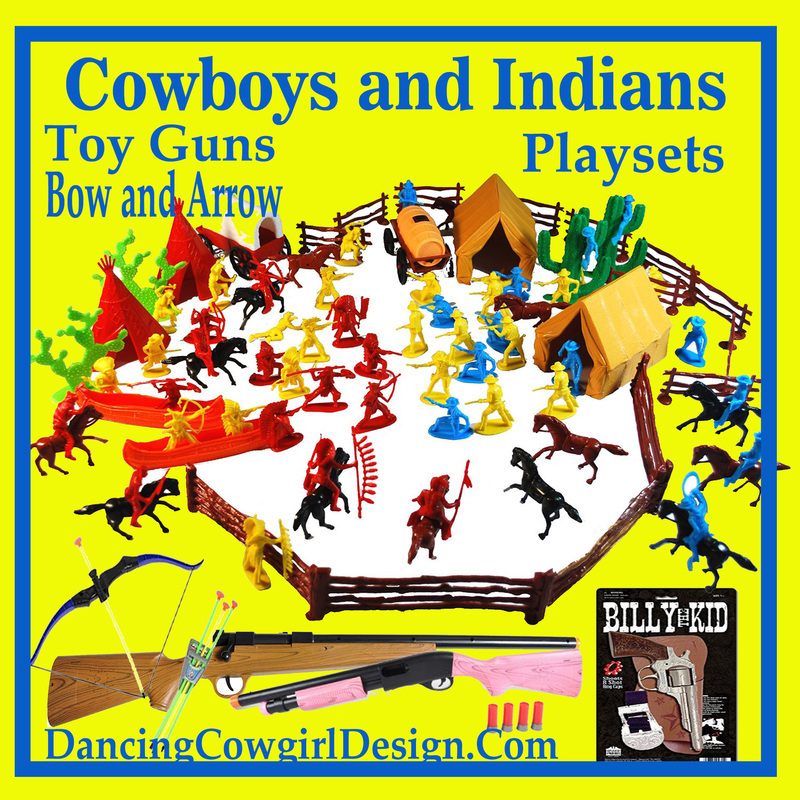 These are very highly rated toys and part of that is because T-Rex design that kids love. 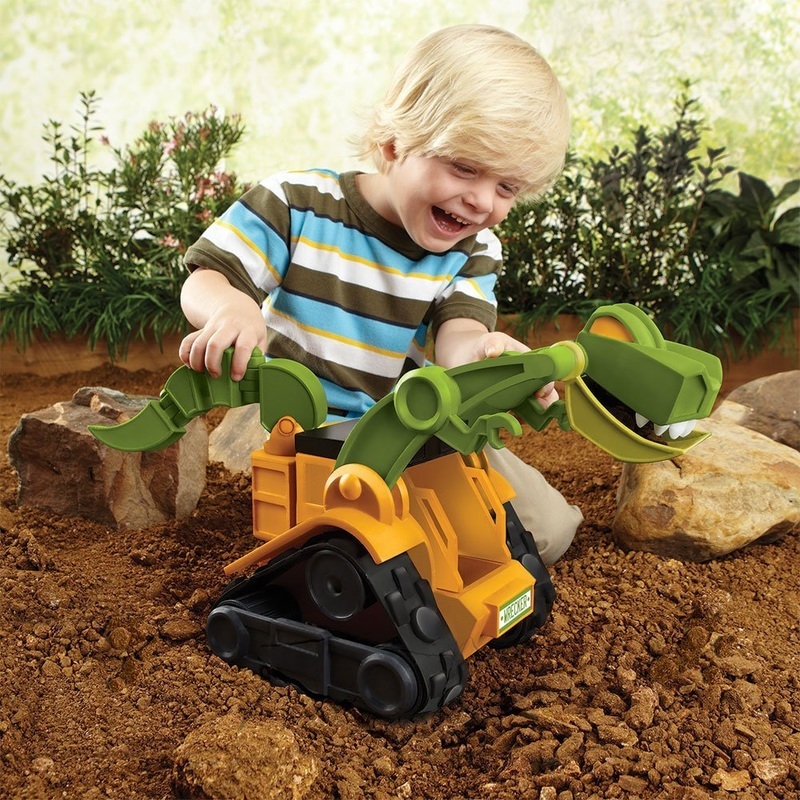 No batteries are required for hours of fun with Wrecker the T-Rex. It has a movable jaw and white teeth for digging and the tail moves. The track tires leave dino footprints in the dirt or sand. This is a set that comes with a poseable Dino man action figure. It can be used for dirt sand or snow and no batteries are needed. The Styracosaurus dump truck has movable jaws and a working dump truck. Check out the Big Dig. It is a working crane that kids can sit on to move dirt, sand or snow. I have provided a video that will give you a good look at one of these toys in action. If you are looking for a larger construction toy, but don't have room for one that can be driven around, this crane might be the answer. You will just need a patch of dirt or a sand pile for kids to dig in. It is designed to hold up to 110 pounds. That will give kids several years to grow and get lots of use from this toy. It has two handed controls for digging and dumping . Pedal toys have been around forever and some parents still prefer them over battery operated ride-on toys. For one thing kids get more exercise having to provide the power to the pedals. Another thing is that the toy is always ready to go, no worrying about having it charged or the battery running down when things are really getting fun. This is an easy to pedal tractor that has an enclosed bicycle chain. It has a front end loader that scoops, carries and dumps all operated from the drivers seat. The tractor has an adjustable seat and roll bar. It will run on grass, dirt, gravel or pavement. 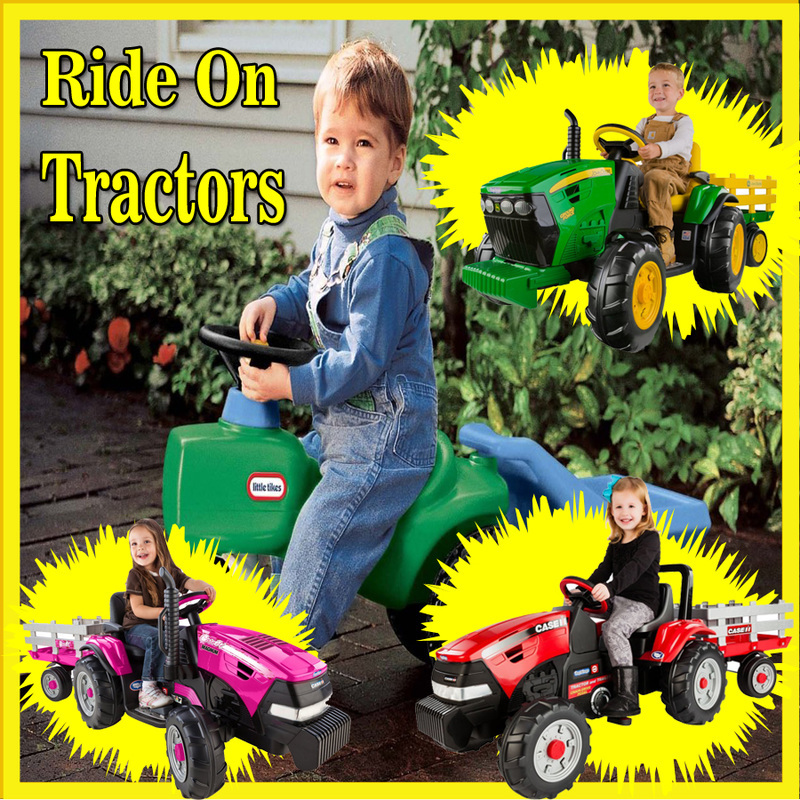 Just like the kids in the video, boys or girls will have some big fun on a battery powered construction toy or tractor. This is a John Deere Mini Power Loader that is operated from the drivers seat. The bucket will scoop up loads, carry them and dump where ever kids want to go, indoors or out. Get going to 2 -1/4 mph by stepping on the accelerator and lift off to stop. It will run on smooth level grass, dirt or pavement. This tractor is recommended for kids ages 2-4 years old and the seat will adjust. It runs off of a 6 volt rechargeable battery and a battery charger is included. What a fun ride for the littlest construction workers. The can push it or sit and scoot. The arm digger will pick up dirt, sand or pebbles. The steering wheel and headlights flash as music is played. There are 5 different tunes plus a horn and siren. The seat lifts up to carry a 3 piece gardening tool set that comes with it. This ride on digger will go forward and backward or any direction using the steering wheel. The digging arm can be raised and lowered using the 2 different levers. The digger is decorated with lights that change colors and will play 5 different tunes. You can also plug an MP3 player to it. It also comes with a remote control. Parents can suspend the functions on the digger and control the car by remote. The remote takes 1 - 9 volt battery, but it is NOT included. Sand boxes are good for inside or outside, but I was really thinking about bad weather days when kids can't get outside and those who have a reason not to be outside or in the sun to much. Dr. Toy Top Toy Winner! This is a mini size wooden sandbox that is 10 x 10 x 2 inches with a mat, ultra fine sand and construction toys. There is a construction vehicle, mini boulders, bag of gravel, safety cones, rake, a construction crew and builder blocks. A sand table is a great place to put those construction toys to work. It can stay outside and be covered with the lid to keep the sand dry. It will be perfect for an apartment patio, garage or under a big shade tree in the back yard. It comes with 2 shovels and a cup as shown in the picture. The sand is NOT included. When kids are not using it to play in the sand, sit the lid on top and use the molded roadways to play with cars, trucks or other toys. Dressing up is part of the fun and there is a little construction worker outfit that kids will surely like. They can wear it for play time or use this as a costume for school plays or for Halloween. The vest is bright orange with reflective material and pockets. It comes with additional pieces including a hard hat, goggles, a hammer and a saw. There is alsoo a name tag so everyone will know who is in charge of the construction site! This flashlight is designed to look like a Caterpillar Bull Dozer with realistic features. It has a horn and sound effects and different light options. It uses 3 -AA batteries that are included. At the end of a long day of digging and dumping dirt, kids will enjoy reading or listening to stories about their favorite toys. I have featured a few, but there are lots of books realated to trucks and construction toys. These books are available in different formats such as a tradition cover book, kindle and some in audio format.